In the Portuguese Guitar Course you’ll have the chance to choose one of two strands.  Whether you are a initiating student or an advanced one, the course is structured to provide you with all the security in learning the basics of the traditional Fado of Lisbon or if you prefer the repertoire of Fado of Coimbra. The classes are always individual, for people of all ages with or without musical past.